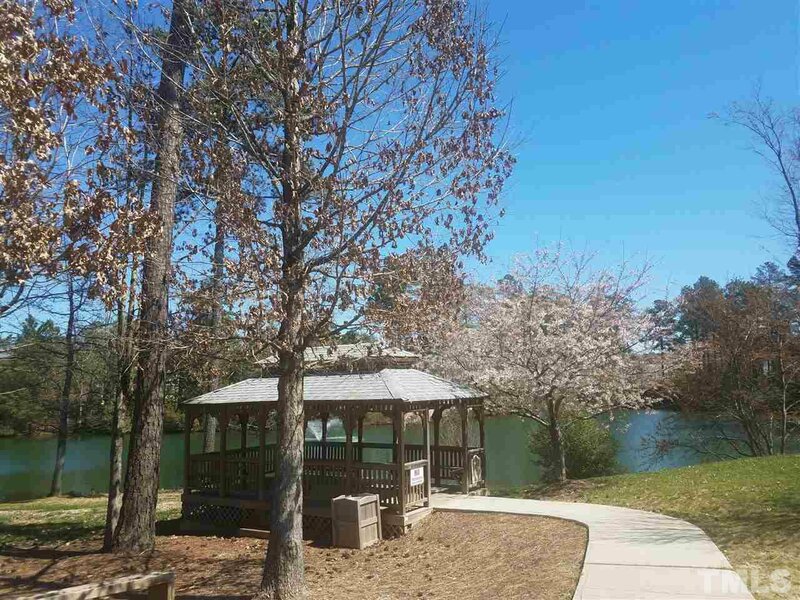 Beautiful "EAST" facing home, close to RTP companies/Airport. Beat the Traffic and spend more time with your family. 4 Bedroom home+Bonus Room in Resort Style Living. 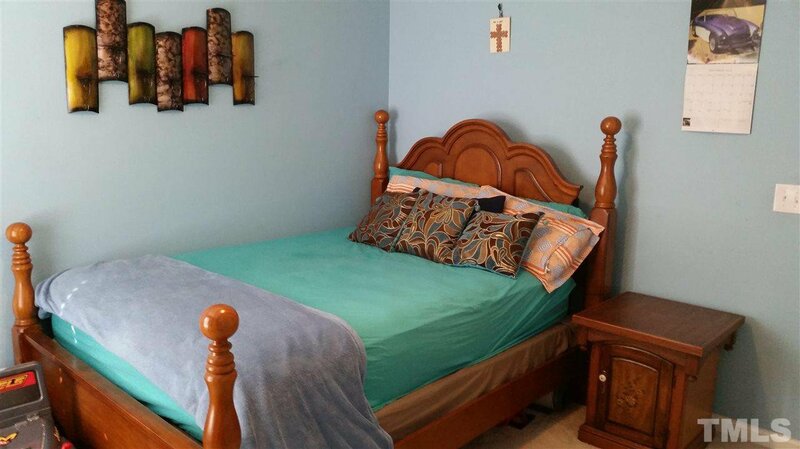 Open concept,Trey ceilings, PERGO floors,tiled bathrooms,completely UPDATED. 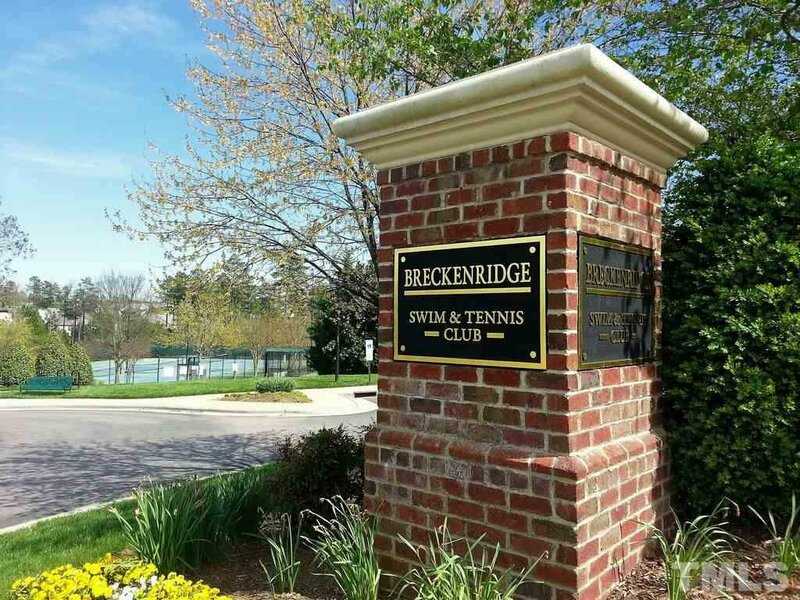 kitchen with granite countertop, stainless steel appliances, water heater -2018, Fenced, Tennis courts, pool, Club house. More value for your money. 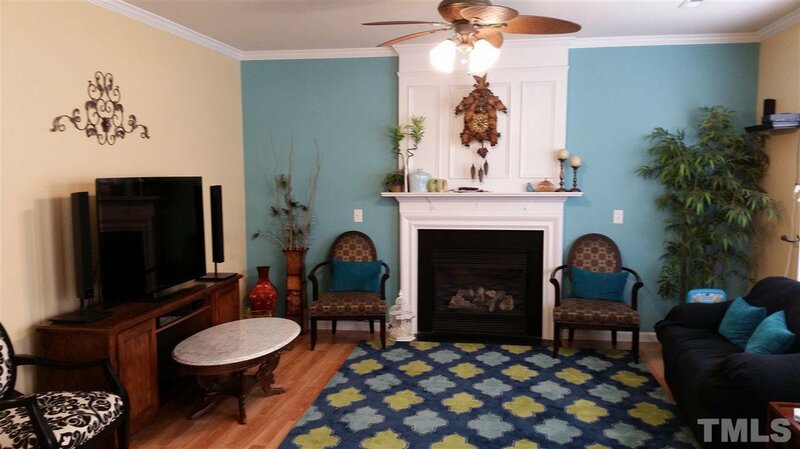 Wake County schools and convenient Location with all shopping close by. Come and Check this home. Make it yours. Seller Representative Triangle Trinity Realty, Inc.